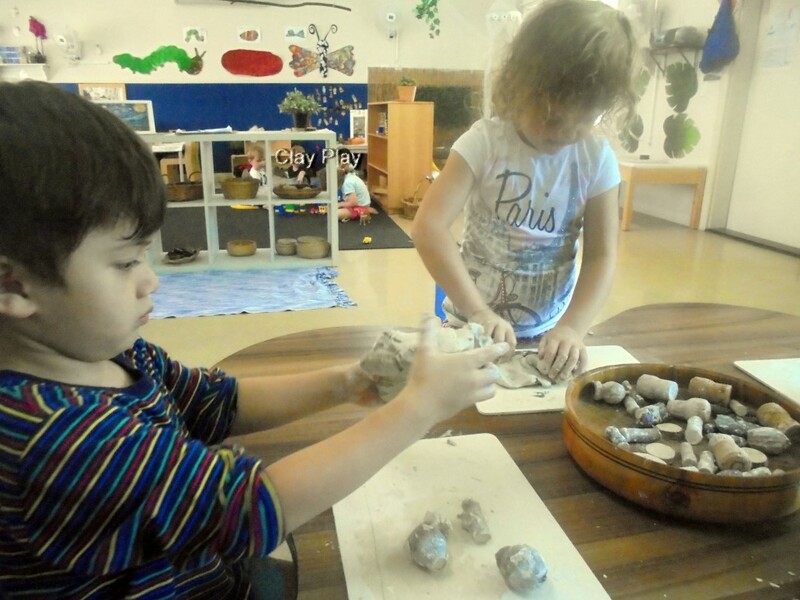 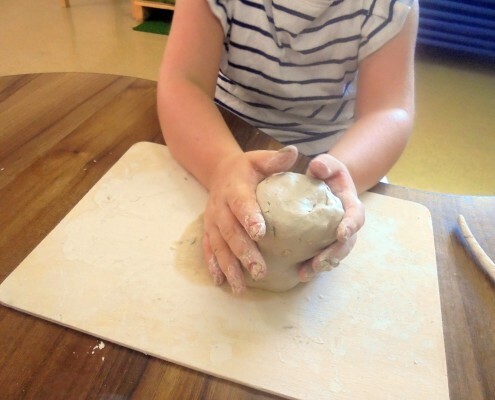 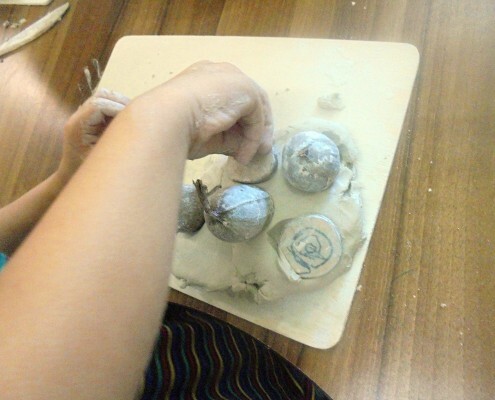 Our Pre Kindy children delight in exploring the qualities of clay as they promote their sense of agency by selecting from the range of activities and experiences available to them. 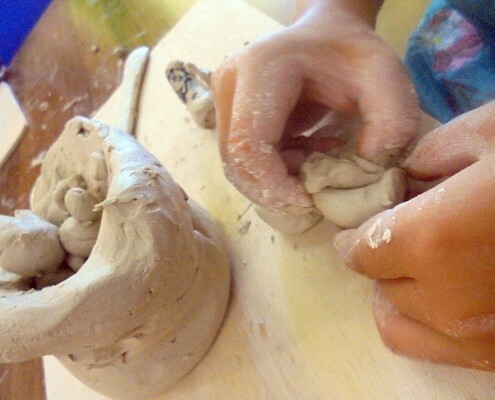 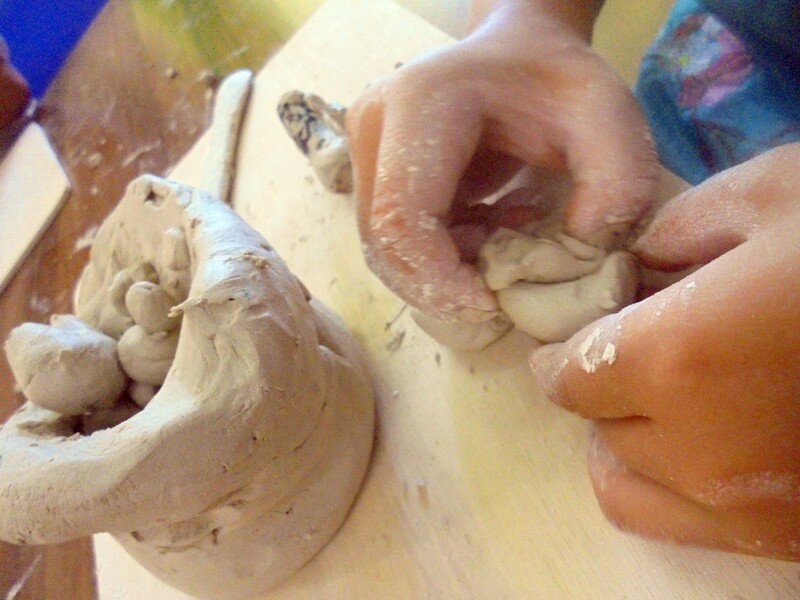 Clay is a wonderful medium, which allows for exploration that builds over time based on individual needs and interests, which is very supportive of the Reggio Emilia principles that influence our Philosophy. 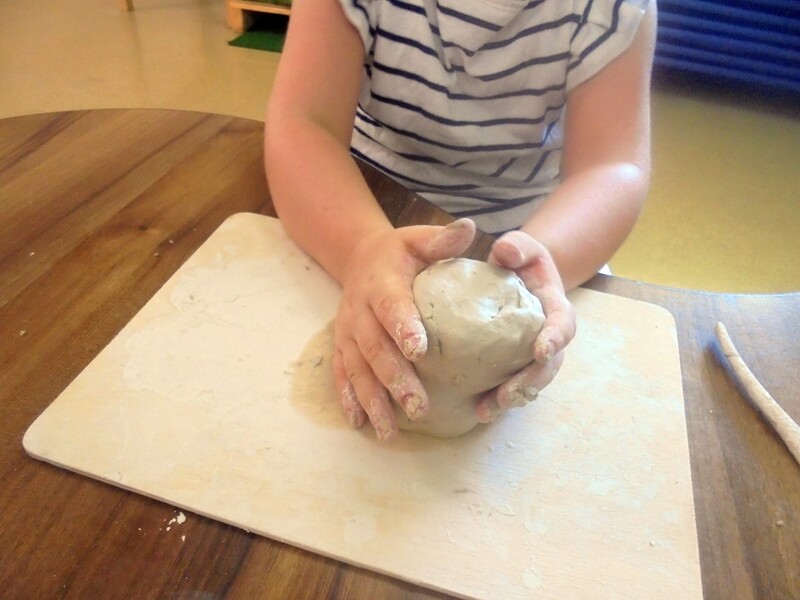 Clay is an extremely responsive material which makes it appealing to young children. 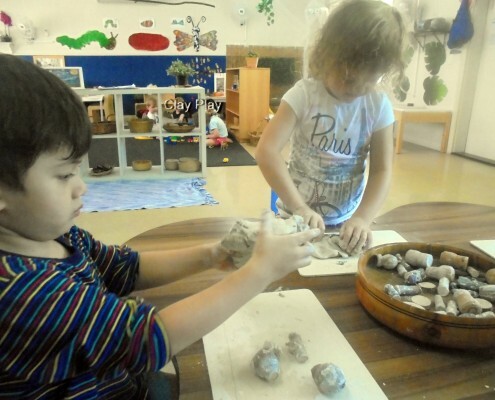 It also has countless therapeutic qualities that benefit both children and adults providing a tactile natural experience.